Xbox 360 is the successor to the Xbox video game console developed, marketed and sold by Microsoft. It is in competition with Sony’s Play Station 3 and Nintendo’s Wii. It has sold more than 78 million pieces as of June 2013. It was launched on November 22, 2005 in Canada and the U.S. In the course of one year it was launched in 34 other countries. The successor to the Xbox 360 is the Xbox One which was announced on May 21, 2013. 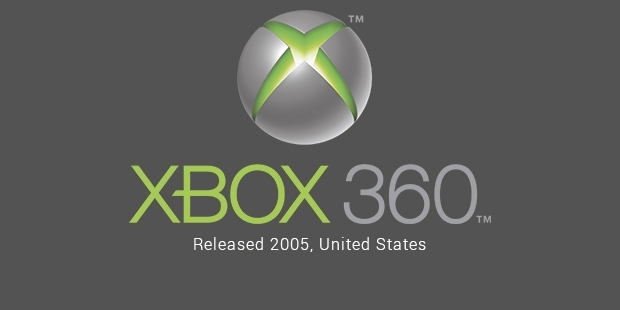 Xbox 360 was conceived way back in 2003. 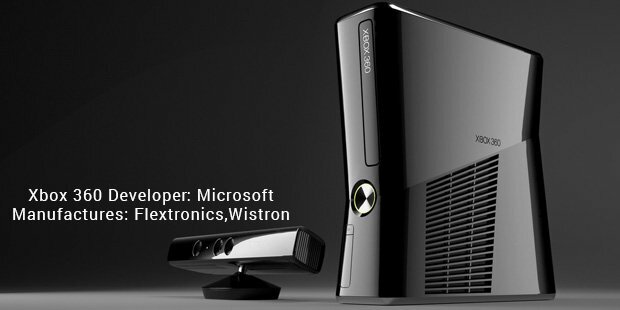 It was given various names during its development stages including Xenon, Xbox 2, Xbox Next, Nextbox. The Xbox uses the IBM Xenon as the CPU. It is available in various hard drive capacities like 20, 60, 250 and 320 GB. The accessories for Xbox 360 include wired and wireless controllers, headsets, a webcam, dancemats and faceplates. The Kinect accessory was launched on November 4, 2010. It is a device which can be used mainly for controlling, interacting with the Xbox 360 using only gestures without any game controller. 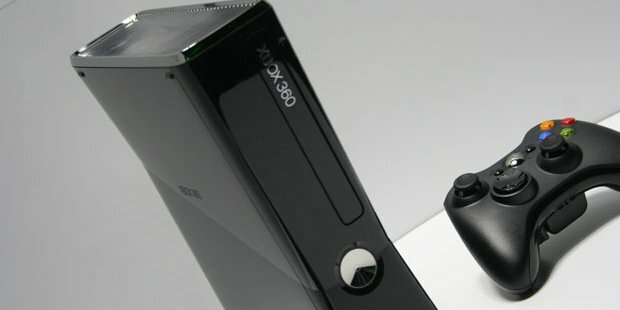 By using spoken commands, gestures or by presenting images and objects we can control the Xbox 360. The Kinect device also doubles up as a webcam. Xbox Live was upgraded to include a basic non-subscription service which allowed the users to create their user profiles, use the message board and Xbox Live Arcade to talk to other members in the Marketplace. The premium subscription service has been renamed as Xbox Live Gold. It includes the latest game playing capabilities but unfortunately does not accept third party subscriptions at this point of time. It allows for previous Xbox live users to restore their complete profile information, games history and friends list. The Xbox Marketplace is amazing place for users to purchase the latest games, themes and view the latest demos, trailers. Users need to purchase credits using the Xbox live account which are available in 500, 1000, 2000 and 5000-point denominations. The Xbox Live Arcade has a lot of new games up for download which include Assault Heros, Ms. Pac Man, Geometry Wars. It also includes games from the Playstation console like Zuma, Castlevania: Symphony of the Night. You can buy any game and it only costs you between $5 to $15 using pre-installed credits. There is also a new and exciting feature which is the Xbox Video Marketplace. It was launched on 22 November, 2006. Here we can download HD quality movies and television shows. The movie must be watched in 14 days and will expire in 24 hours from the time to begin to play it. Also available is Xbox Music which allows for purchase of more than 30 million music tracks. In 2012, Microsoft launched Live Event Player, using which we can watch live events like award shows, concerts, news and sports. As of November 2008, Xbox 360 had sold 7 million units in Europe, 10 million units in the U.S., 1.5 million in Japan and 3.9 million in the U.K. The craze for Xbox 360 is not going to die out soon inspite of the release of the Xbox One in November 2013. Xbox has been a platform which has been able to accommodate both new gamers and keep the experienced gamers hooked on to the latest games. The success of Xbox has been due to its exceptional pricing and easy accessibility. Hope more countries can experience the magic of Xbox 360 soon.